Bakerella has managed yet again to impress with her Snowman Cake Pops. 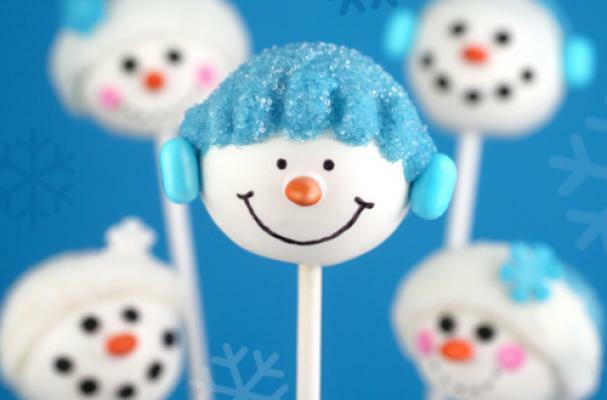 The cake pops are a frosty fun treat to serve up at your holiday party with their smiling faces and sunflower "carrot" noses. The Snowman Cake Pops are a part of The Betty 10: Red Hot Holiday Trends. For more of Bakerella's talent, check out her Sparky cake pops.